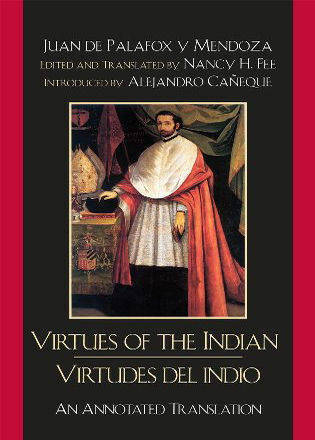 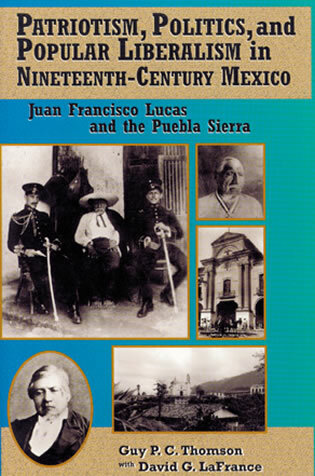 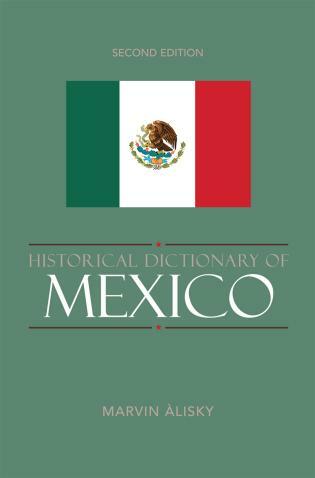 This unique book traces Mexico's eventful years from 1910 to 1952 through the experiences of its state governors. 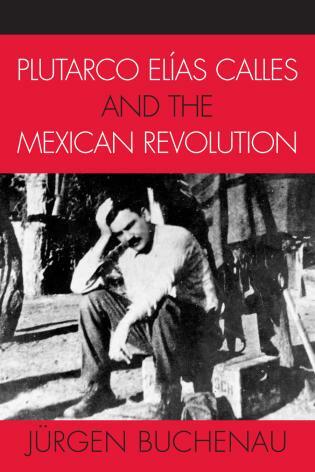 During this seminal period, revolutionaries destroyed the old regime, created a new national government, built an official political party, and then discarded in practice the essence of their revolution. 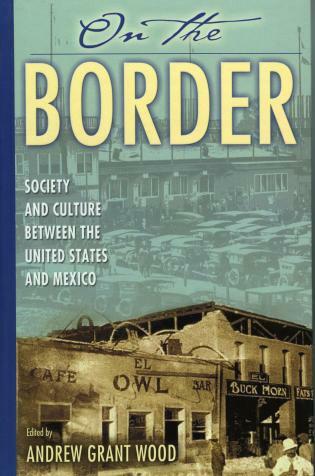 In this tumultuous time, governors—some of whom later became president—served as the most significant intermediaries between the national government and the people it ruled. 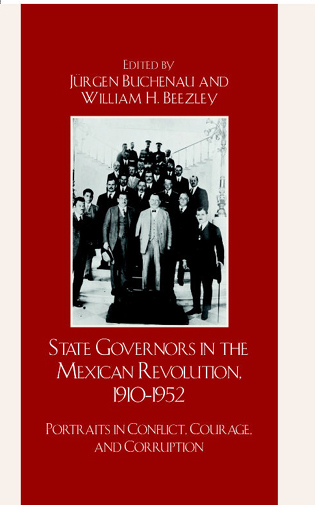 Leading scholars study governors from ten different states to demonstrate the diversity of the governors' experiences implementing individual revolutionary programs over time, as well as the waxing and waning of strong governorship as an institution that ultimately disappeared in the powerful national regime created in the 1940s and 1950s. 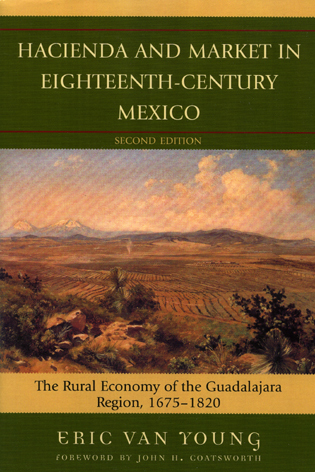 Until that time, the contributors convincingly argue, the governors provided the revolution with invaluable versatility by dealing with pressing issues of land, labor, housing, and health at the local and regional levels. 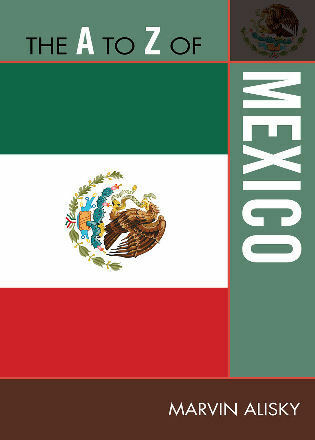 The flexibility of state governors also offered test cases for the implementation of national revolutionary laws and campaigns. 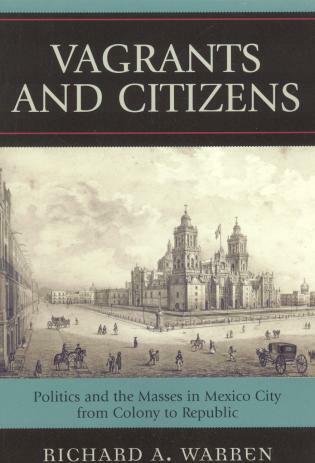 The only book that considers the state governors in comparative perspective, this invaluable study offers a fresh view of regionalism and the Revolution. 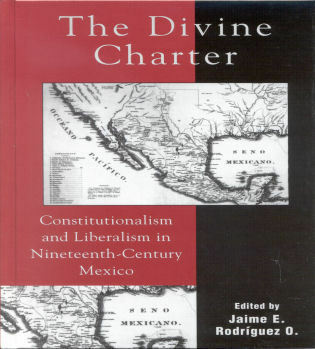 Jürgen Buchenau is professor of history and director of Latin American Studies at the University of North Carolina, Charlotte. 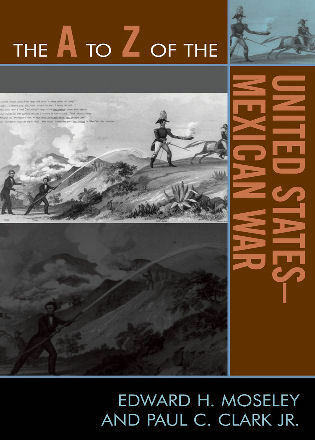 William H. Beezley is professor of history at the University of Arizona. 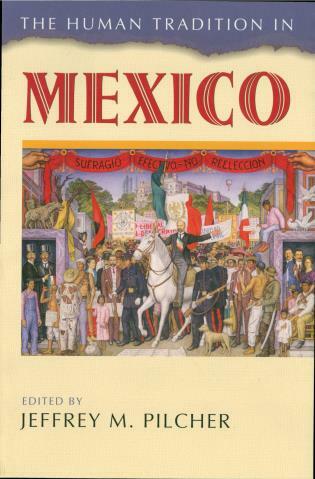 Chapter 2: Benito Juárez Maza of Oaxaca: A Revolutionary Governor? 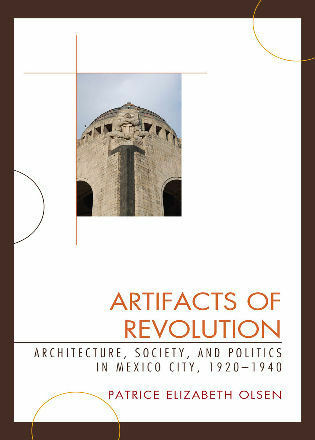 With its well-conceived chronological coverage, it would be useful in undergraduate courses. 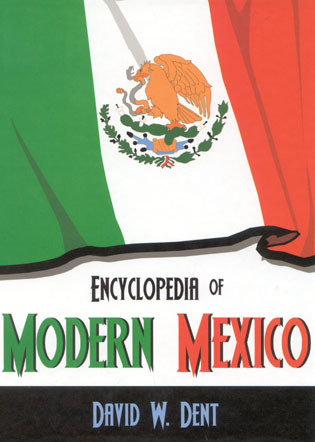 Specialists in modern Mexican history should take note as well. 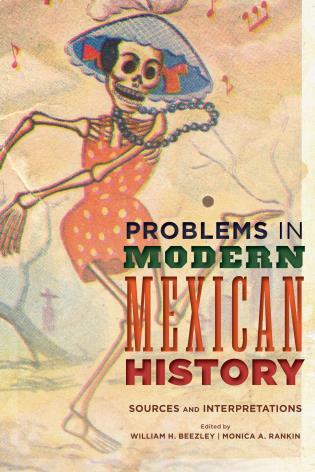 This is a concise, valuable anthology. . . . A lively and useful introduction. 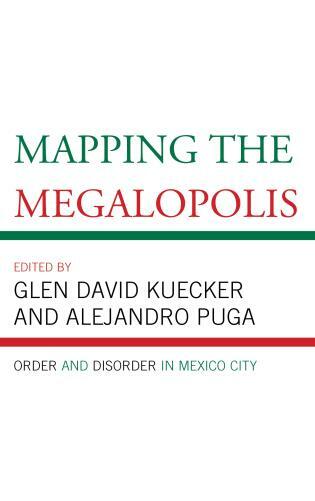 Overall, the book offers sufficient new scholarship and new approaches to post-revolutionary politics to make it a welcome addition to most professional Mexicanists’ shelves. 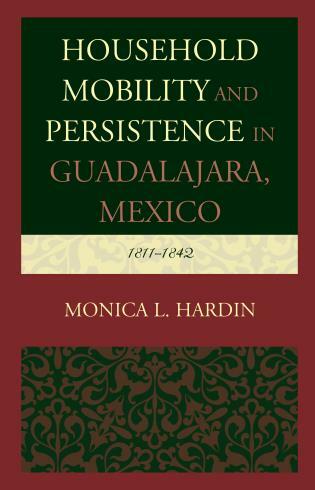 The brevity and clarity of most chapters make it useful for undergraduate classes as well. 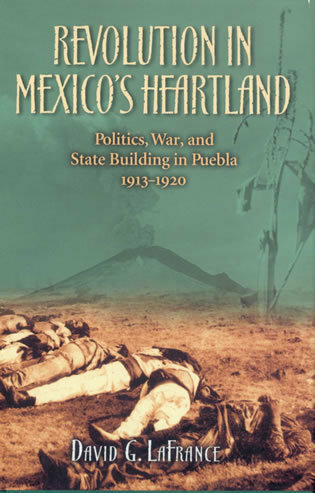 Buchenau and Beezley have assembled the ideal mix of veteran and emerging scholars to reassess the pivotal role that state governors and local powerholders played during the Mexican revolution and the regime that consolidated it. 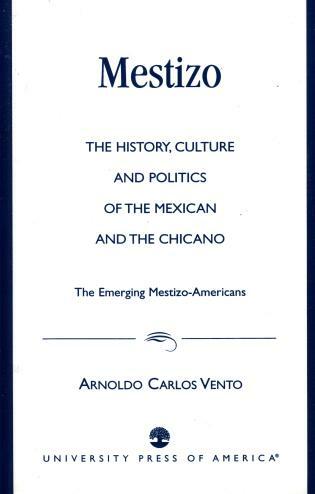 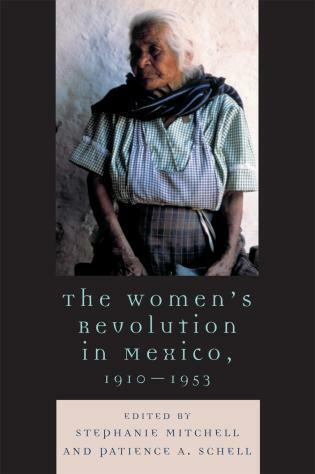 Drawing upon national and regional archives and informed by recent advances in social history, gender analysis, and studies in state formation, these succinct essays provide a more nuanced and textured account of Mexico's transition from the caudillo and cacique politics of the 1910s and 1920s to the more centralized, corporatist state that began to emerge in the 1930s. 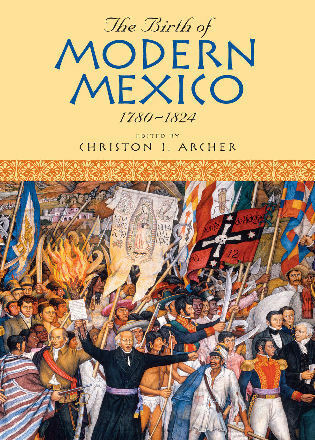 This collection deserves a place in both the classroom and professional libraries. 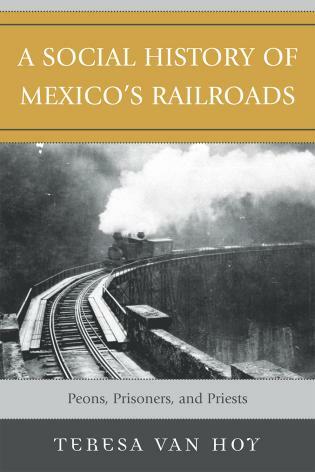 Contributions by: William H. Beezley, Jürgen Buchenau, Francie R. Chassen-López, Michael A. Ervin, María Teresa Fernández Aceves, Paul Gillingham, Kristin A. Harper, Timothy Henderson, David LaFrance, Stephen E. Lewis, Stephanie J. Smith, and Andrew Grant Wood.